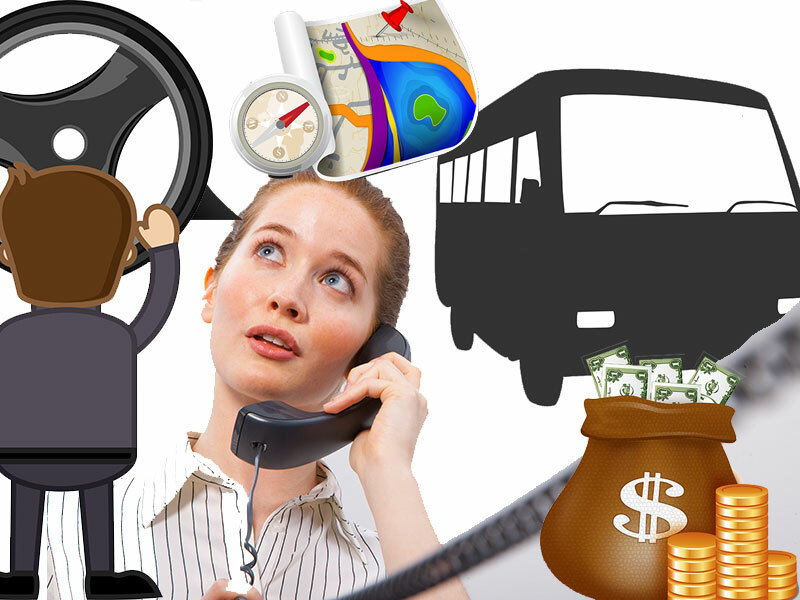 Is managing your transport management too time consuming? Do you want to save time & make more money? Would you love your business to run itself? Changing the way you run your business is a huge decision so we’ve put this comparison together to show you all the benefits of an automated transport management system compared to the manual way that you are using now. Time is a precious commodity, particularly your time as a business owner and the more time that your staff can save also means the more efficient your business can become. Think about how long it takes you to talk to customers on the phone, take down all the details of their booking, check if drivers/vehicles are free at those times – will it fit in with driver hours? Is there another journey before/after which can prevent empty legs, is there an available vehicle with the right amount of seats and luggage capacity? The list is endless…and that is before the repeat work starts. With all businesses that operate using a ‘pen and paper’ system there is an unprecedented amount of human error which needs to be factored in, that’s expected – we’re humans after all. So, instead of doing a job once, in reality you’re probably actually doing it two or three times. Going back to check everything has been entered correctly, fixing any errors, checking again – you get the picture? Let’s take a look at the other side of the coin, and how an automated system can save you time. First of all, customer enquiries can happen directly on your website, customers don’t need to call you – they can enquire by simply filling in a form on your site. We can confidently say that our quote form is the highest converting quote form in the industry. Companies who switched to our software from other providers have benefitted from increased conversion rates of up to 200% – read the case study here. This enquiry is then delivered straight into your system with an email notification, no writing – the customer did all the work for you! Simply, check driver and vehicle availability using these features in your system and send a price back to the customer or you can even take advantage of the auto pricing feature in Transporters. Your customer will receive a link where they can book and pay online. Yes, you read that right, book and pay online, without ever even talking to a member of staff, does that sound like something you would like in your business? Well, an automated booking system from Transporters.io makes it possible! Think about how much time you lose chasing unpaid invoices, it happens in all companies and all industries all over the world. How much time would you save if an automated feature could take all that stress away from you? Every time that you send out an invoice to a client, an email will be sent out automatically reminding them to pay on the due date and at regular intervals after that if the invoice should become overdue. What are the benefits of an automated system compared to using pen & paper? Surprisingly, there are many similarities in pen and paper and automated systems and yet are different in some very crucial points. Both are highly mobile as you can bring a calendar with you and easily type in a new appointment, just as an automated online system, but the real benefit of automation are time savings, easy access to data, and that you never misplace a note or number. 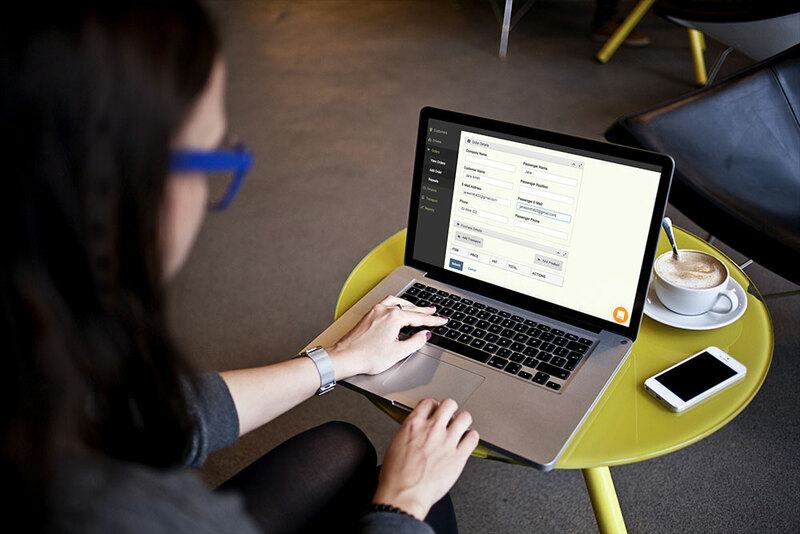 Our system is cloud based meaning that you can login and manage your business anywhere that you have an internet connection. If you use an automated platform it will act in many ways like a super efficient employee, following up on late payments from clients, pushing for confirmation of client bookings, and of course it has all the details in one place. With a click of the mouse you can see a client’s present, past and future bookings, if there were any issues with the client before, special deals, preferred driver or vehicle type they like. This will give you the possibility of customizing your contact to the client, giving them the comforting feeling of being appreciated, and there will no longer be any reason to trawl back through stacks of papers to find the same route that Mr. and Mrs. Smith went on last year, to repeat it again. Also with an automated system, you can focus on what really matters – being out there with the clients, while the system takes care of the rest. And since it’s online and automated, you can also login anytime that you have internet and see it all in action. So you free up all that time that you used to spend following up on emails, calls, chasing drivers, payments, the system will do all of that for you. Lastly but not least, another great benefit of an automated system is allocating rush jobs or job planning. As it’s all automated and instantly adjusts, you can see right away if there is a open slot for another job, or if a driver ends in a location where he can quickly drive around the block to pick up a new set of passengers. These benefits are not just for the “one man band” operations, as companies get bigger there are many more details to keep track of, and a automated system will ease this process and keep everything in line, making sure that you see the big picture of what is going on at all times.